Our School has a proud sporting tradition with most of the traditional and some non traditional sports being played. The school has both competitive and social teams participating eagerly in this sport. We currently boast a number of top players in our league team. Body-boarding has always been popular. Many excellent body-boarders passing through the school over the years, with several of them have represented the sport at provincial and national level. We are currently the holder of the Keiki Trophy and have been for the last three years. 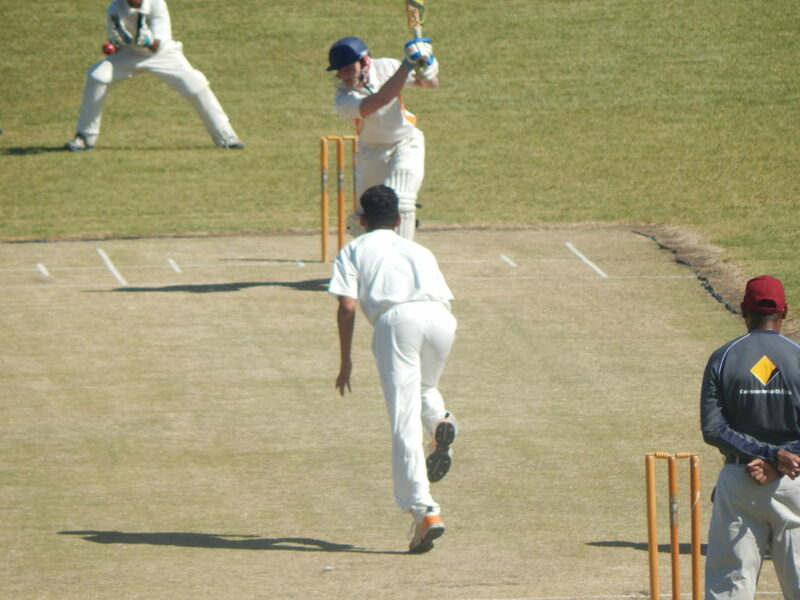 George Campbell has a rich tradition on the cricket field. We field between 10 and 15 teams every year, who are well coached by dedicated members of staff. George Campbell also boasts wonderful facilities, including an electronic scoreboard and two grass pitches. Football is a growing sport at Campbell. We compete with many top Durban schools and have a good reputation as one of the top football schools. 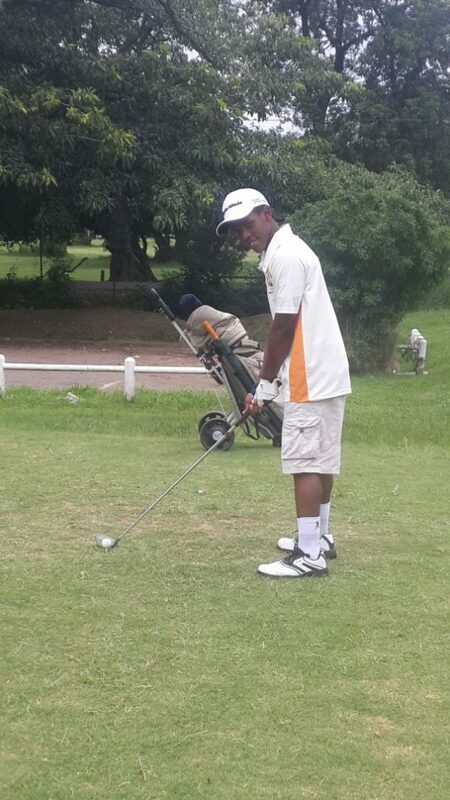 Golf is a summer sport that takes place in the first, third and fourth terms. The league consists of 6 teams, which play two rounds. Our home club is Windsor Golf Club. Each team consists of 8 players. Matches take place on a Monday and practices on a Friday. Our Boys’ and Girls’ Hockey Teams participate in League and Inter-school fixtures. Practices are held on Mondays and fixtures are played on Wednesdays throughout the second term. Pre- season training for the Boys’ Team commences in March of each year. Netball is a sport played by the girls of this school. 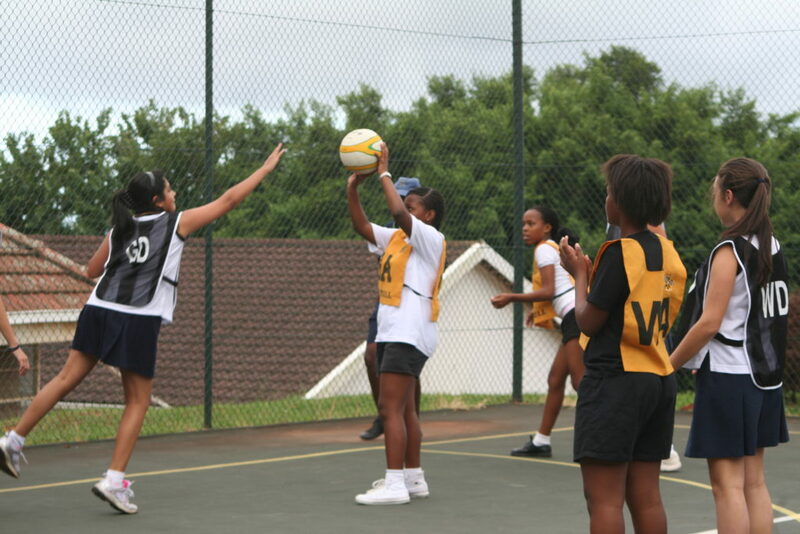 The school has five netball teams and participates in indoor action netball as well as an outdoor netball programme. 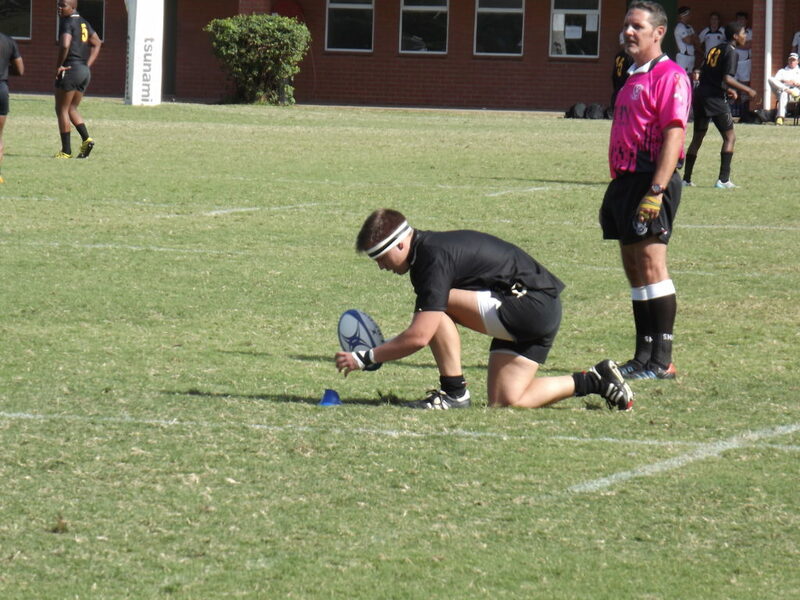 The school has a proud Rugby tradition with the participation of a large number of our learners in this sport. Rugby has the biggest participation of pupils. The game has grown at Campbell and we now compete against most of the major schools in KwaZulu-Natal. Not only has the number of teams playing each Saturday increased, but the standard of play has also improved. The squash timetable is busy all year through. In terms one and three, there is social squash. There is league training in term one, and inter-school league matches in term two where we have two boys’ and one girls’ team participating in this league. League matches are played on Mondays and Wednesdays. In term 4, we start preparing for the next year’s fixtures. The school has an annual Interhouse Gala and participates in a number of interschool galas throughout the first term. We would like to encourage those who cannot swim to come and learn. 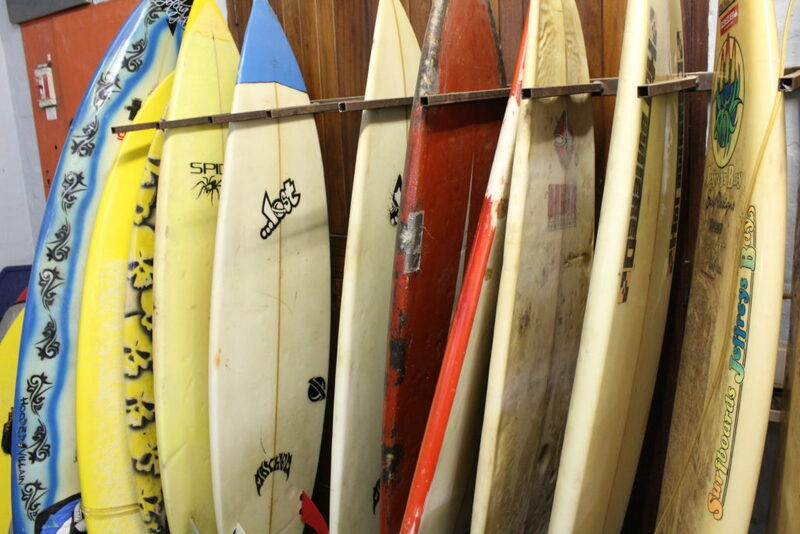 Situated so close to the beach, it is understandable that we have had keen surfers for many years. Our pupils regularly compete against other schools and have been doing so with much success. Many of our pupils have represented Natal, some even South Africa. This is where the future Rafael Nadals will come from, George Campbell’s Tennis Team. This is a growing sport that has seen a number of learners joining it and staying fit. The tennis team entered the Durban Schools Tennis League and has performed very well to gain respect and recognition by a number of well- respected schools. We have an enthusiastic contingent of players who enjoy playing the sport. Inter-school fixtures are played in the third term. Practices are held- consisting of fitness drills and skills on Mondays and Wednesdays.